DETROIT -- General Motors Co. today set the final terms for a landmark initial public offering that could raise up to $22.7 billion after a surge of investor interest in an automaker that had fallen from blue-chip status to government bailout. At the high end of its price range, the IPO could be the largest ever in the United States -- and a major first step toward break-even for a $50 billion U.S. government bailout of the 102-year-old company. GM now plans to sell 478 million common shares for $32 to $33 each and $4 billion worth of preferred shares, according to an amended filing with U.S. securities regulators on Wednesday. The automaker had initially filed to sell 365 million shares for $26 to $29 each and $3 billion worth of preferred shares, but upped the terms in the face of robust demand. If the underwriters exercise an overallotment provision, the IPO could raise $18 billion in common stock and $4.6 billion in dividend-paying preferred shares in GM. 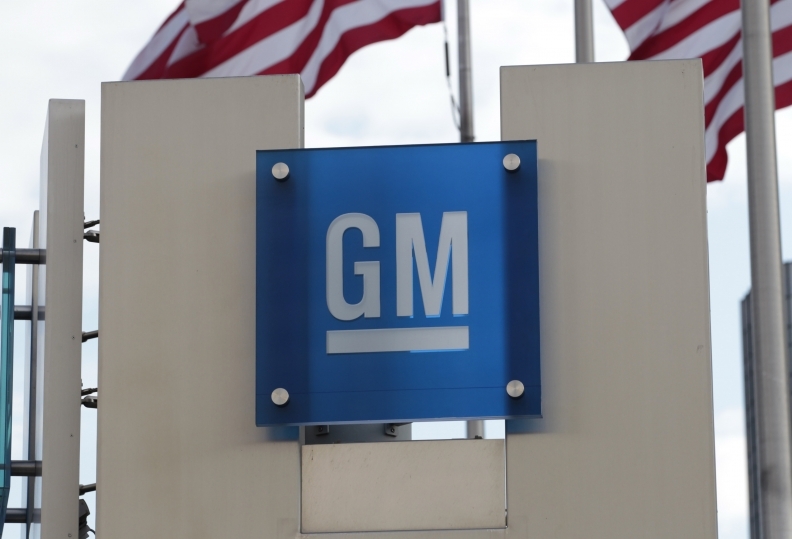 The U.S. Treasury owns 61 percent of GM and may reduce its stake to as low as 26 percent following the IPO. The decision to raise the offering was made late Tuesday afternoon. The U.S. Treasury, GM and underwriters felt recent stock market declines wouldn't deter investors, a person familiar with the discussions told The Wall Street Journal. Underwriters say they are receiving excess demand for available shares. The IPO, scheduled for today, will help CEO Dan Akerson return some of the $49.5 billion GM received in a taxpayer bailout last year. The Treasury, which is taking a loss on its portion of the sale, will break even only if the shares climb at least 50 percent, Bloomberg data show. The IPO could top Visa Inc.'s $19.7 billion sale in March 2008, and comes 16 months after GM emerged from bankruptcy. GM reported third-quarter net income of $2.16 billion last week, bringing its earnings this year to $4.77 billion. GM's common shares will be listed on the New York Stock Exchange under the ticker GM and on the Toronto Stock Exchange under the ticker GMM, the SEC filing showed. Shares will begin trading Thursday.